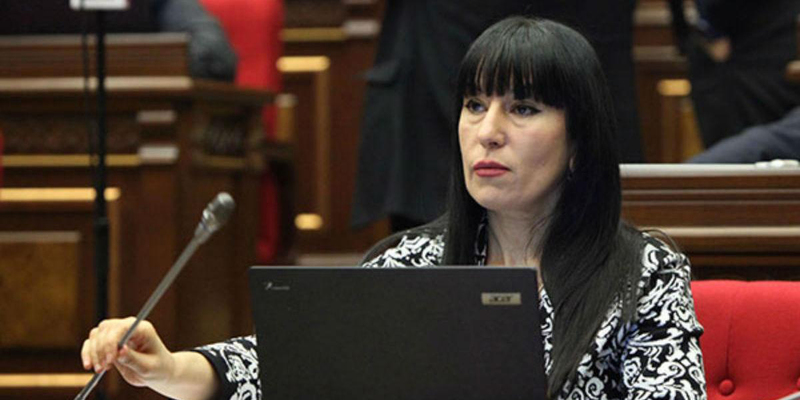 Howbeit in 2016 Naira Zohrabyan, a member of the National Assembly of Armenia, when speaking about LGBT people, publicly and openly said: “I will do everything possible to hinder the spread of that metastasis in Armenia”, but few days ago, in January 2019, the election of the Chairman of the RA NA Standing Committee on Protection of Human Rights and Public Affairs took place, and Naira Zohrabyan was nominated by Prosperous Armenia faction as a candidate. Did the political “situation” changed Ms. Zohrabyan and will she, from now on, pursue the full exercise of the fundamental rights and freedoms of each citizen that RA Constitution guarantees? In particular, the future work will make it clear what is the real approach of hers on the unconditional implementation of the right to non-discrimination and the right to equality.